Best Price and Refurbished Quality Online Guaranteed. Refurbished Apple MacBook Pro 13.3" MC374B/A Intel Core 2 Duo 2.4GHz 250GB Laptop with Mac OS X 10.11 El Capitan. The MacBook Pro MC374B/A boasts a 13.3-inch LED-backlit display that offers wide-angle viewing with exceptional clarity and detail. 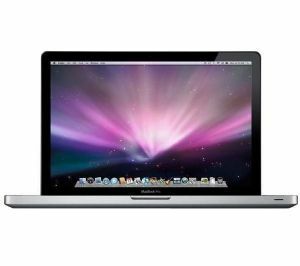 Powered by the Intel Core 2 Duo processor, this Apple 13.3-inch laptop delivers high-speed performance, great media-management, and enhanced multi-tasking operations. This Apple notebook comes equipped with a NVIDIA GeForce graphics card that accelerates the graphical performance of videos and games. 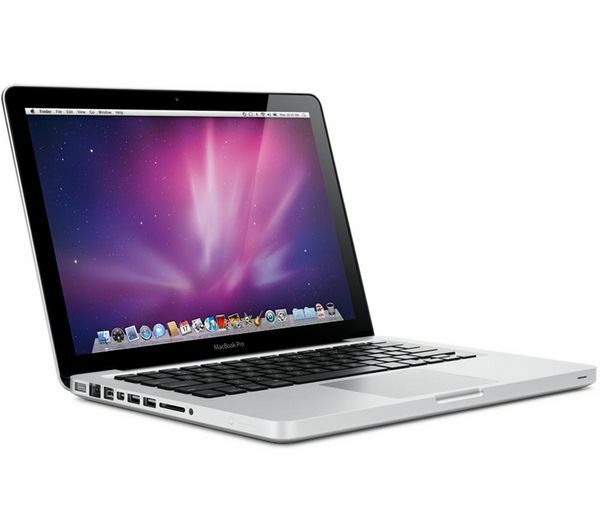 The high speed RAM built in this Apple 13.3-inch laptop facilitates speedy performance and fast data access. The spacious hard drive in this Apple notebook allows you to store maximum amount of data inside. 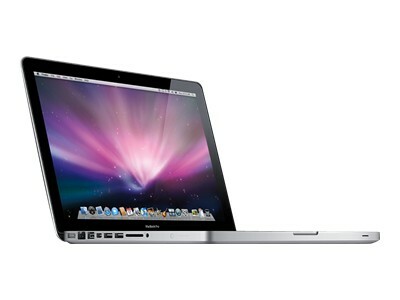 You can also take advantage of the built-in iSight camera in the MacBook Pro MC374B/A to engage in video calling. Expandability 1 x SD Card Slot. Grade A – Excellent Condition, works perfectly with slight marks. This item is very popular and has limited availability. Buy today before stocks run out.